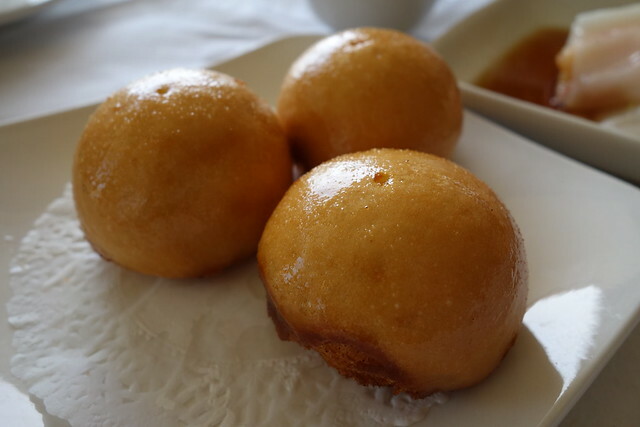 We've seen more and more restaurants popping up serving Dim Sum everywhere, with the likes of Dim T and Ping Pong popularising the traditional Cantonese breakfast into foods which is now served past 5 pm as dinner, unlike many Chinese restaurants who stop serving Dim Sum by 4 pm. 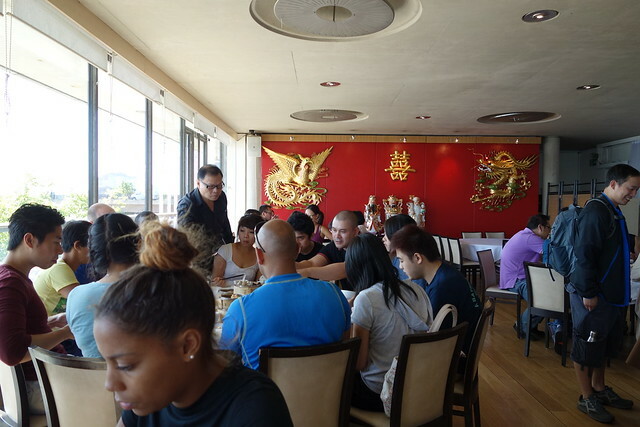 No doubt Dim Sum is getting bigger and trendier, even Drake wants in - "shout out to all the Asian girls - let the lights Dim Sum". But these restaurants just aren't cutting it in our eyes. If you do Dim Sum you have to do it properly. 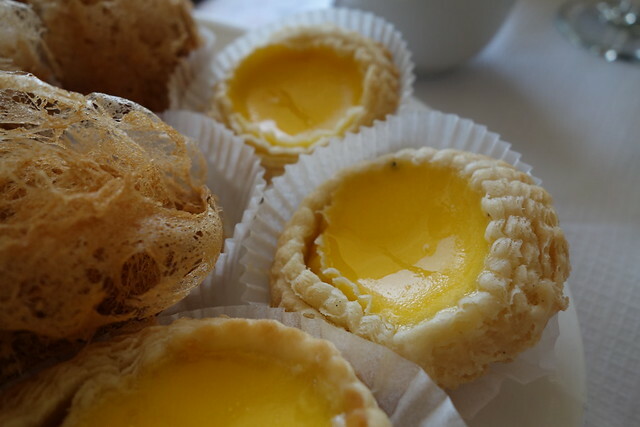 A bit of background: Dim Sum is small dishes of Cantonese bite sized food. 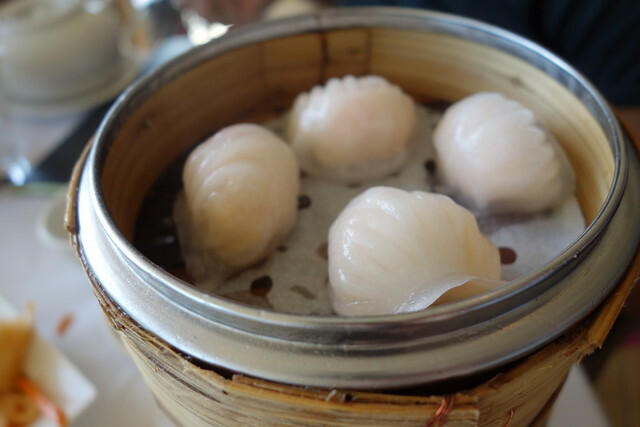 Eating Dim Sum can also be referred to as "Yum Cha" which means "Drink Tea". 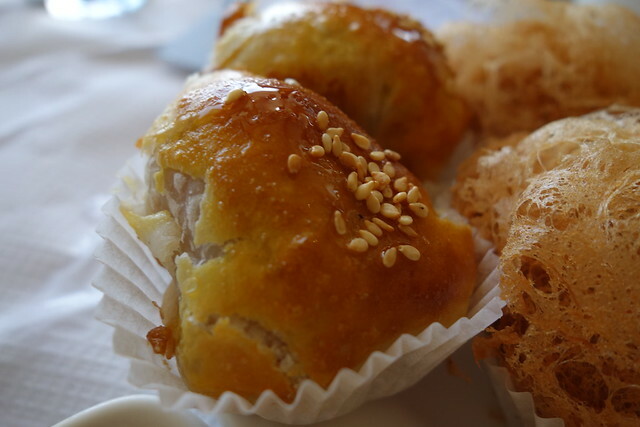 It was given this name as Dim Sum is traditionally accompanied with Chinese tea. 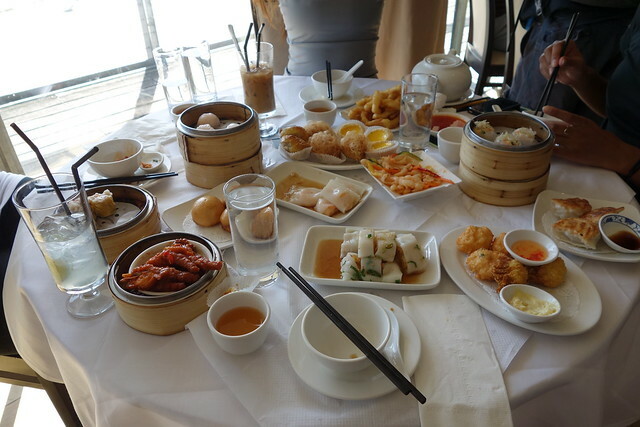 Dim Sum is sharing food, kind of like (dare I say it) tapas! Does the service mostly lack Western politeness? 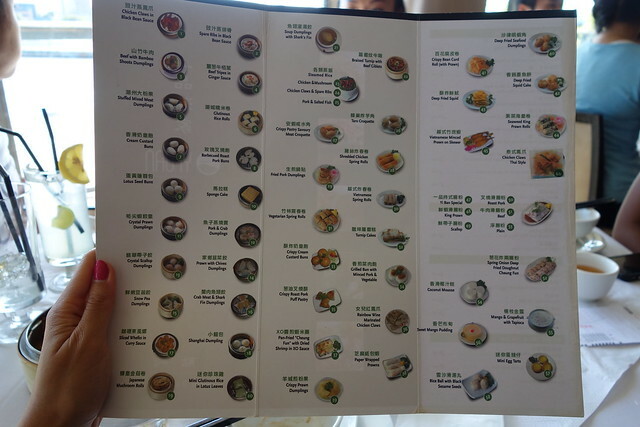 Is the menu in Chinese or does it have Chinese on it? 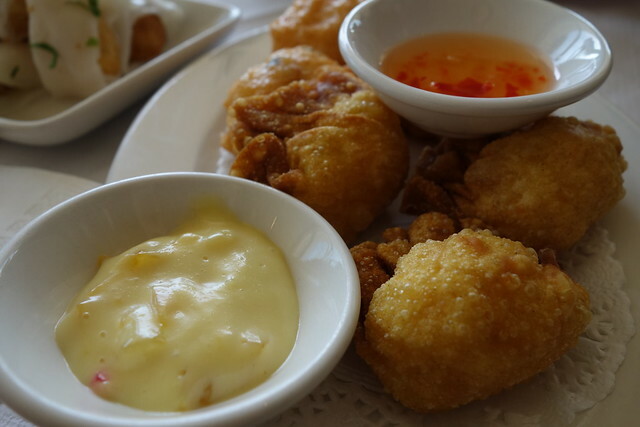 If you are going for Dim Sum, do they only serve it in the morning and at lunch? If your answers are yes to at least 3 out of 4 of the questions above then quickly grab a table before the Chinese family/entourage behind you overtake! Typical Dim Sum restaurants would have carts travelling around the restaurant offering you freshly made Dim Sum dishes for you to choose from but sadly that's rare in London. 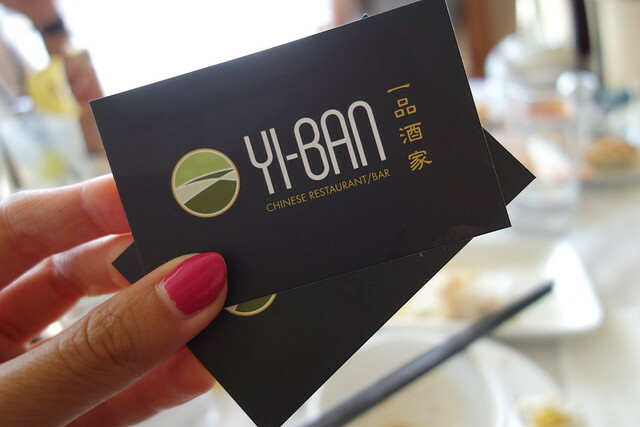 However, my favorite spot ever for Dim Sum is Yi-Ban in East London, just over the river from City Airport. It seems to be a very popular destination for AZN weddings (I've been to a lot there). Although a lot of Dim Sum restaurants are serving Dim Sum in the evening it is actually traditionally eaten for Breakfast or Lunch. 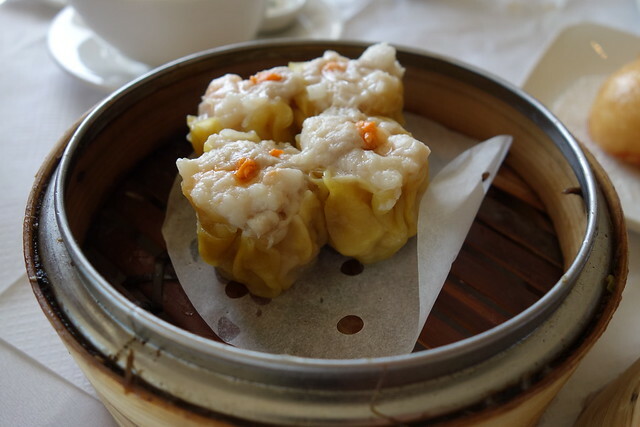 Go on a search for Dim Sum in the evening in China Town and you are likely to be disappointed, either because you found some and it was crap (I've been there) or the waiter hots you up and says "Nooo... Dim Sum only lunch time!" (I've been there too - Dim Sum cravings are real). A lot of the Chinese restaurants are slowly starting to realise that it's not only Chinese people who like Dim Sum and are therefore translating their menus. 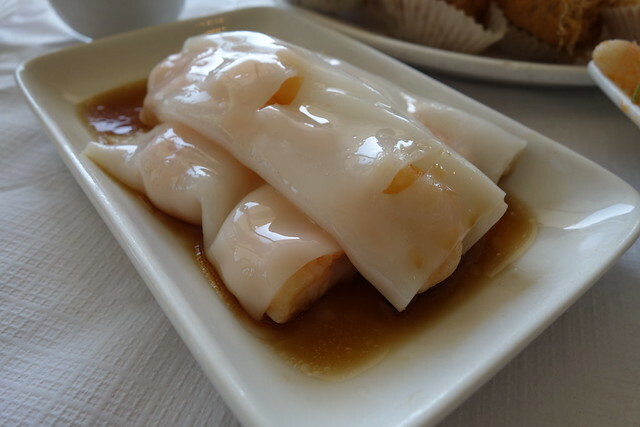 I'm Vietnamese so ordering Dim Sum from a menu that hasn't been translated and has no pictures can be a bloody challenge. Before I would just blindly point to 10 things on the menu and wish for the best. 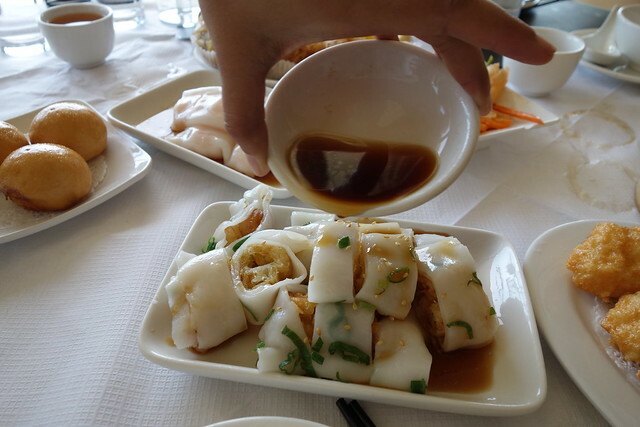 But with a lot of Dim Sum eating experience (we're not shy with the amount of plates of Dim Sum we order- we FEAST) I have learnt the names of a lot of the dishes- with a lil help from Google too maybe. Luckily for you I'm passing this sacred knowledge on through a guide for the nervous, less daring eater to the down right and dirty "I'd eat anything" eater... Pause. 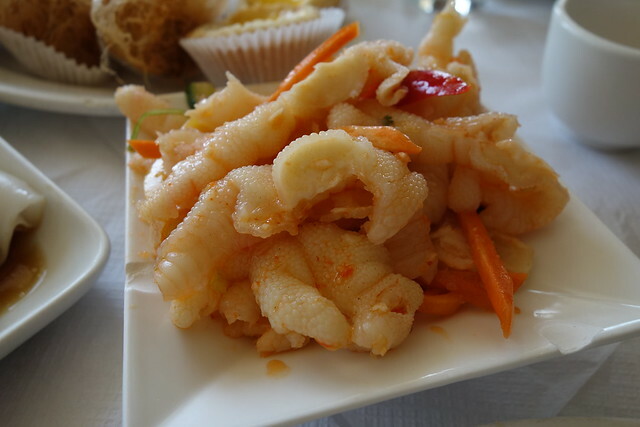 4) Deep fried squid with sweet chilli sawse! 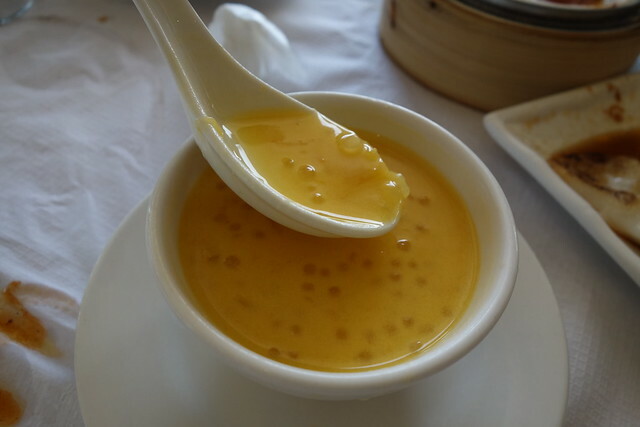 I have a mad sweet tooth so of course I had to bring to you the Desert Dim Sum guide. Order this with your mains because I've had times when I've ordered dessert later on and they've ran out - both sad and peak times. 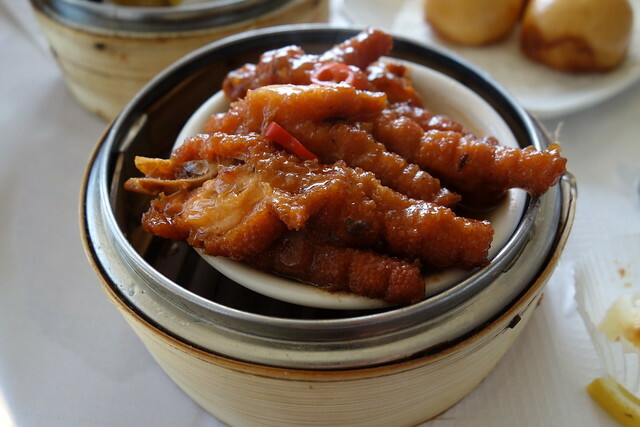 This is for all levels of Dim Sum-ers. 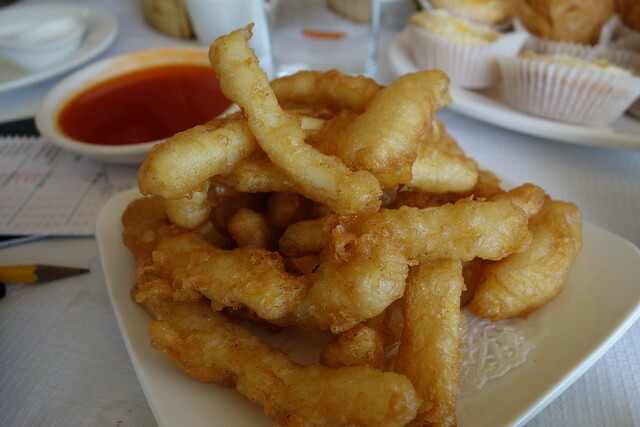 I don't think I've ever met anyone who hasn't enjoyed Dim Sum. There's something extra special about it - the effort that goes into each small dish, the delicate little packages of Dim Sums, the fact that you can try 10 (or more) things in one sitting, the sharing of food involved, and just the general food goodness you cannot go wrong with. 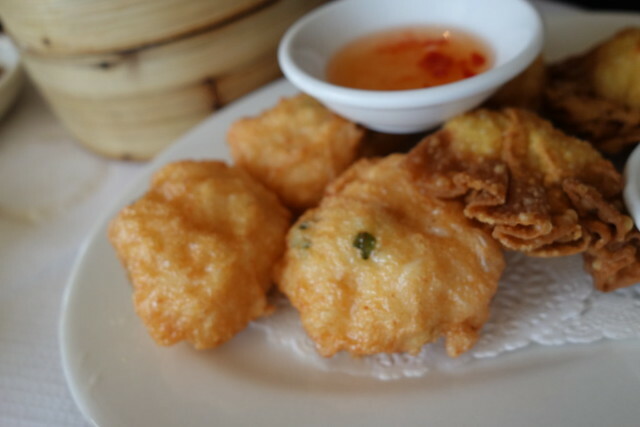 What's your favourite Dim Sum dish?